Events Archives - Atlanta Attachment Co.
Tugs off to EAA Airventure Oshkosh 2014! 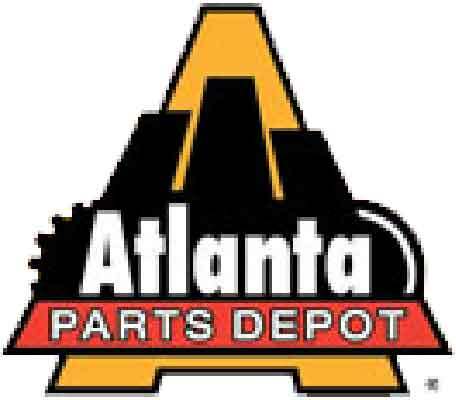 June 26, 2014 saw the return of our annual Awards Ceremony, in which our employees and workers were recognized for their dedication, hard work and superior service to Atlanta Attachment and our customers. Click here to access our dedicated Awards site! Almost ready for ISPA EXPO 2014! Our crew has been hard at work all this past weekend setting up for ISPA EXPO 2014 in New Orleans, Louisiana. Thanks to their diligence and labor, most of the equipment is already in place and ready to run. What an amazing job! 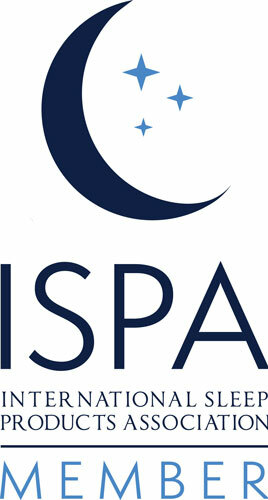 ISPA EXPO 2014 opens March 26th.